Save On Pest Inspection Cost! Sterling Pest Control Has Free Estimates! 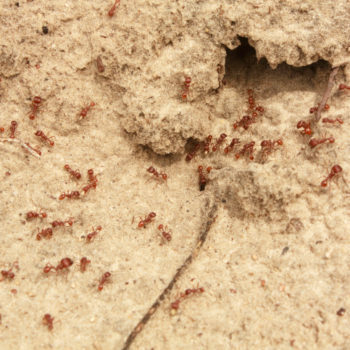 Are termites and roaches in your home bugging you? Give us a call! Are you waging a daily battle with rodents? 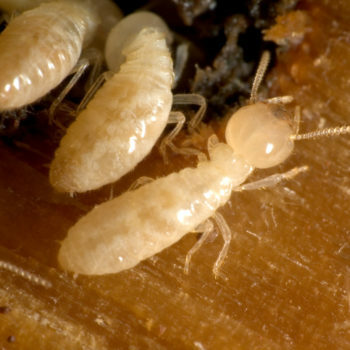 Is your property being destroyed by termites? Can’t sleep at night because of bed bugs? 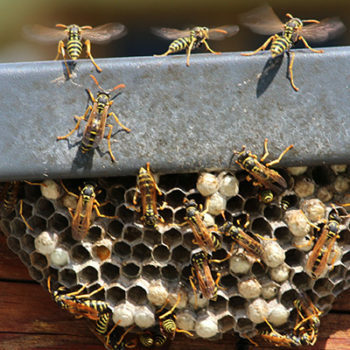 Whatever your pest problem, Sterling Pest Control can help. Servicing the Central Florida community since 1991, Sterling Pest Control offers top-of-the-line pest control, animal control, lawn care, and more. We offer specialized pest removal services to eliminate the bugs that are currently in your home, as well as solutions to get rid of them on a permanent basis. We train our staff members to target potential pest problems and eliminate colonies, instead of just killing the bugs that you can see. Whether you have a residential, commercial, or industrial building that is infested with bugs, our team is ready to come to your rescue. 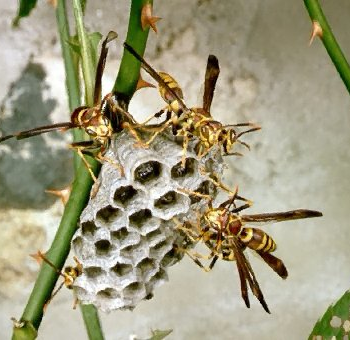 We have a fleet of vehicles that are fully stocked and ready to go, and we can dispatch an exterminator to your home or office as soon as you give us a call. You can reach us at (407) 277-7378 or send an inquiry through our contact form.